Hello Crafty Friends! Welcome to this week’s Freebie Friday. Today’s sponsor is Altenew. 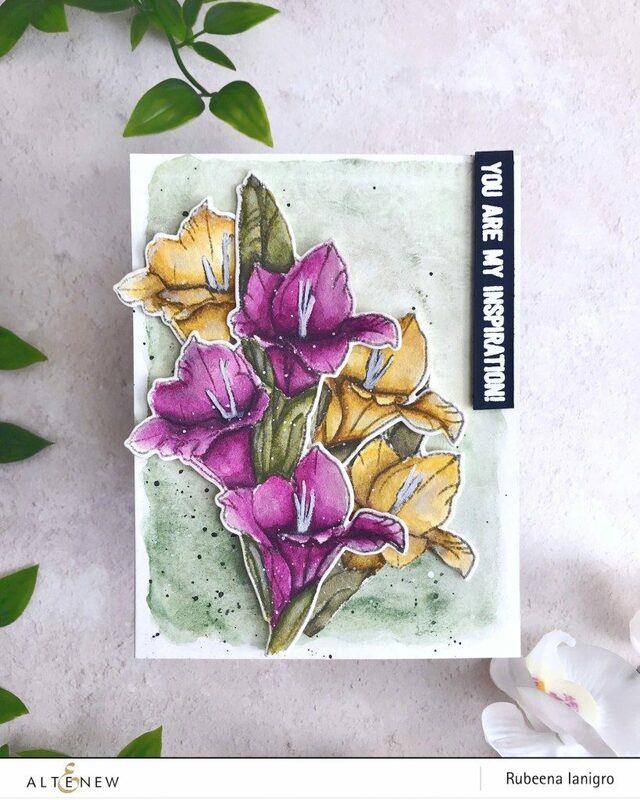 Known for their realistic and beautifully detailed floral layering stamps, Altenew strives to bring elegant, fresh, and versatile designs in paper crafting products. 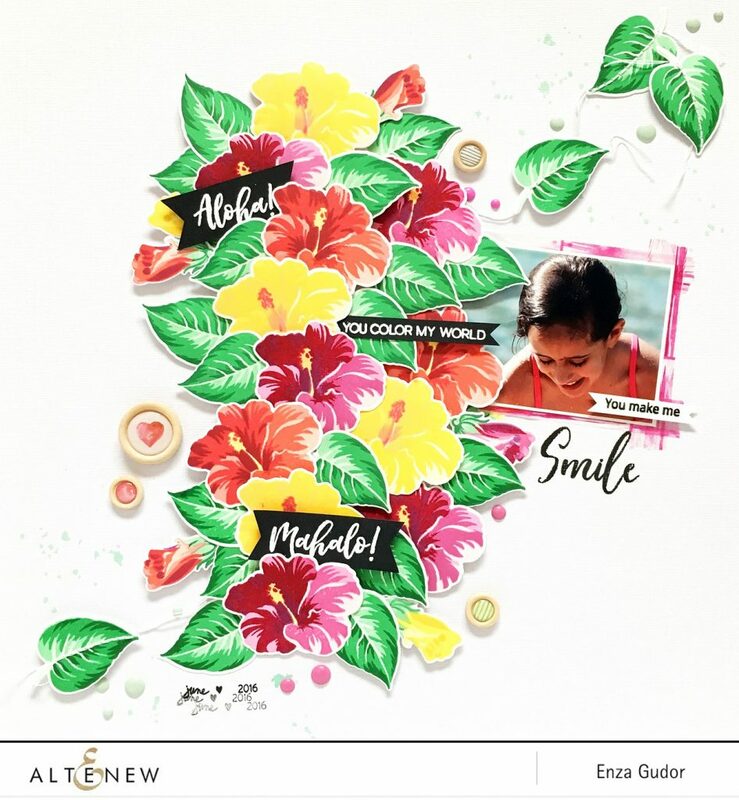 Since 2014, Altenew’s innovative and unique paper crafting products have been the talk of the town – from their high-quality photopolymer stamps, their wide range of metal dies, their crisp and vibrant range of inks, to their newly released watercolor pan set, watercolor brush markers, and wide washi tapes. 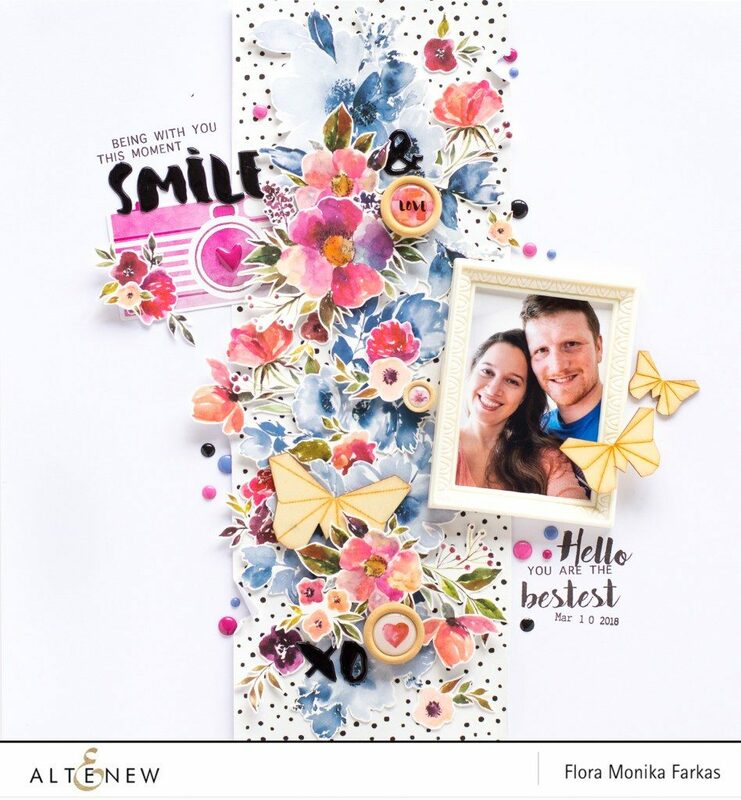 Their aim is to inspire crafters – both card makers and scrapbookers alike – all over the world with their distinct and consistently mind-blowing paper crafting products. 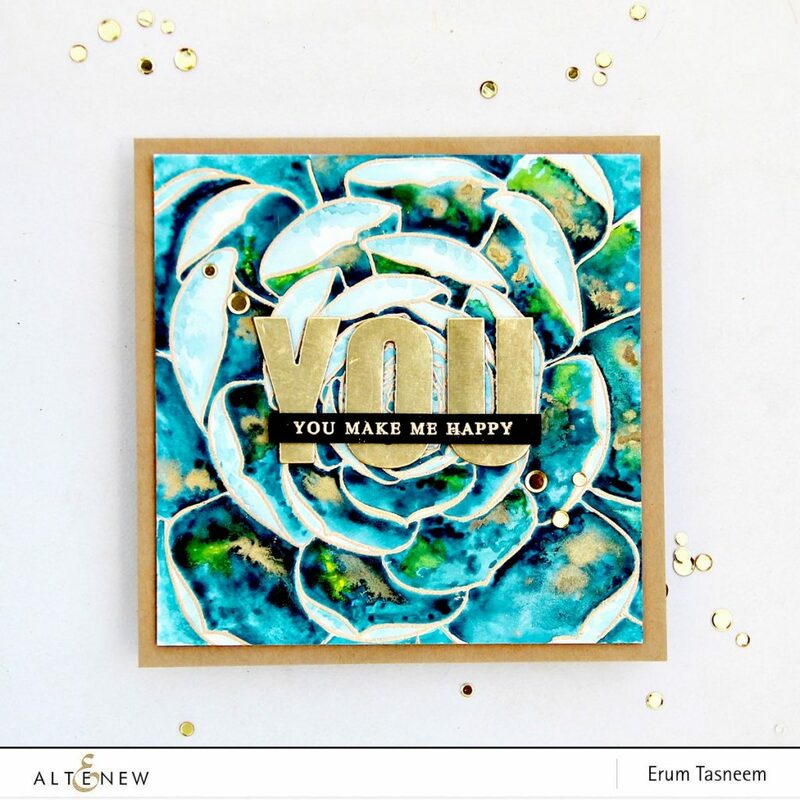 When it comes to floral layering stamps, nobody does it like Altenew! Check out these beautiful projects! Prize bundle (value $102.97) includes the following products. While we are waiting to see who the lucky winner is, you can hop on over to Altenew’s social media channels. You’ll find TONS of inspiration there. Last week Foundations Decor sponsored our Freebie Friday giveaway. The winner of that prize is…..
Congratulations! 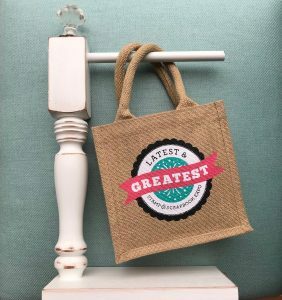 Please email diana@scrapbookexpo.com with “Foundations Decor Winner” in the subject line. 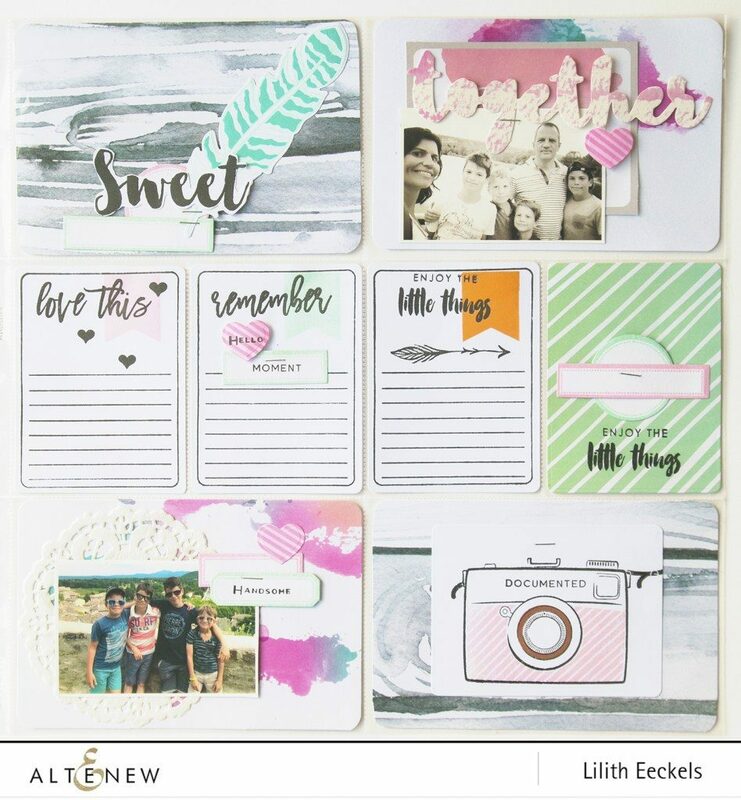 This entry was posted in Freebie Friday and tagged Altenew, Card making, inks, layering stamps, metal dies, paper crafting, photopolymer stamps, Scrapbooking, Stamps, washi, watercolor brush markets, watercolor pan set. Heard of this company before. I love the gold on black and the flower cutouts. Altenew is a company I have been hearing about. Love the gold & black card! Thanks for the chance to win!! Great projects. Have not heard of Altenew before but will be looking for there products in future. Love Altenew. Thanks for the chance to win this great prize. I love Altenew!! Thank you for the opportunity. 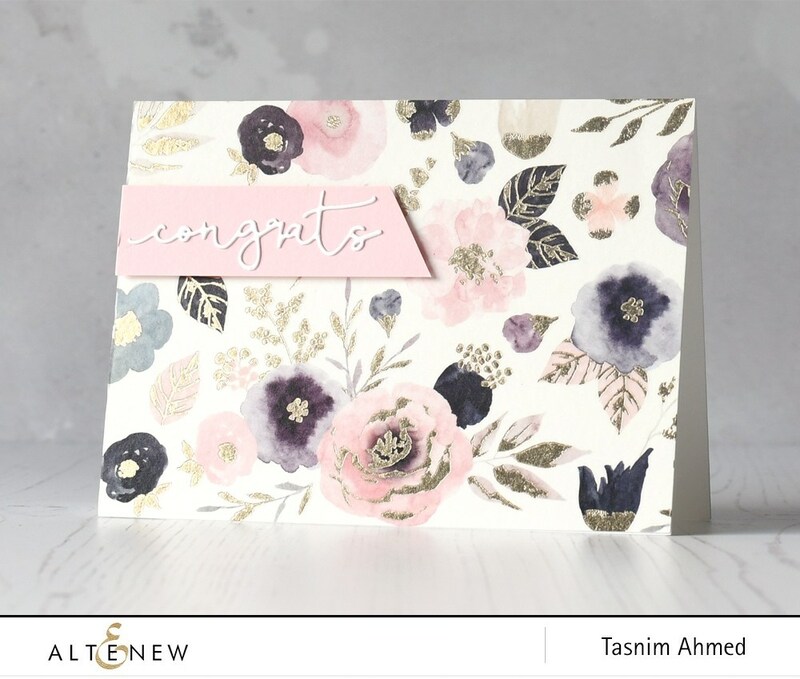 Love the florals from altenew. 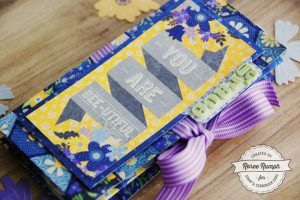 Love Altenew floral stamps. Always good for summer, holidaycards. Have not tried the inks, heard many good things. What great samples. Amazing company! Thanks for the chance to win! I love Altenew products, so much fun to use. Thank you for the chance to win. What a great gift, thx for the chance! 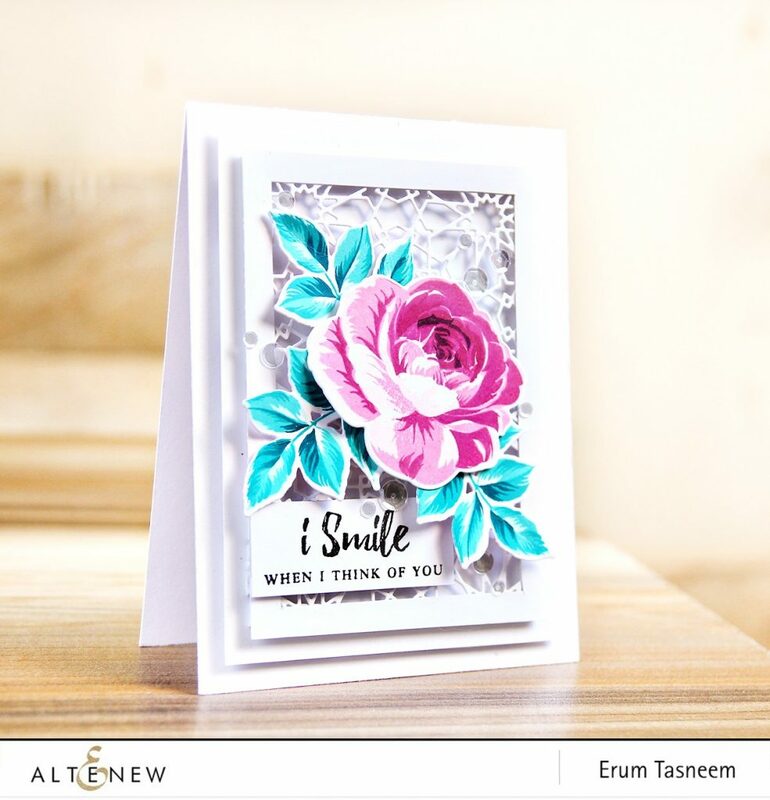 I’ve been using Altenew products for about a year now and absolutely love their floral stamps. 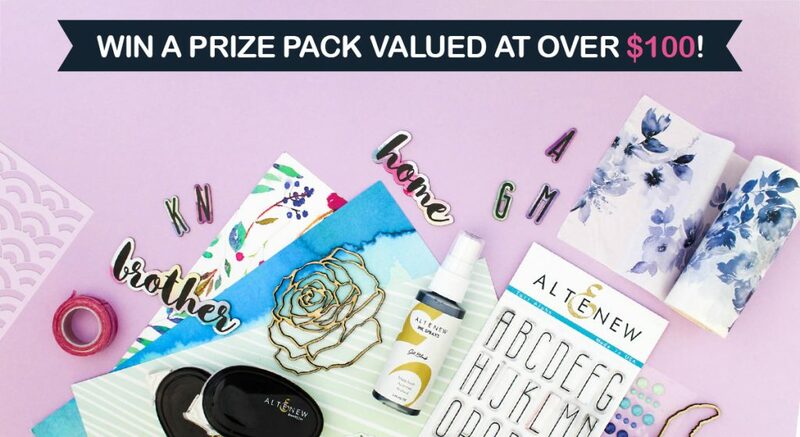 This prize with the diverse products offered is amazing. Have not seen Altanew before but love the realistic looking Flowers. 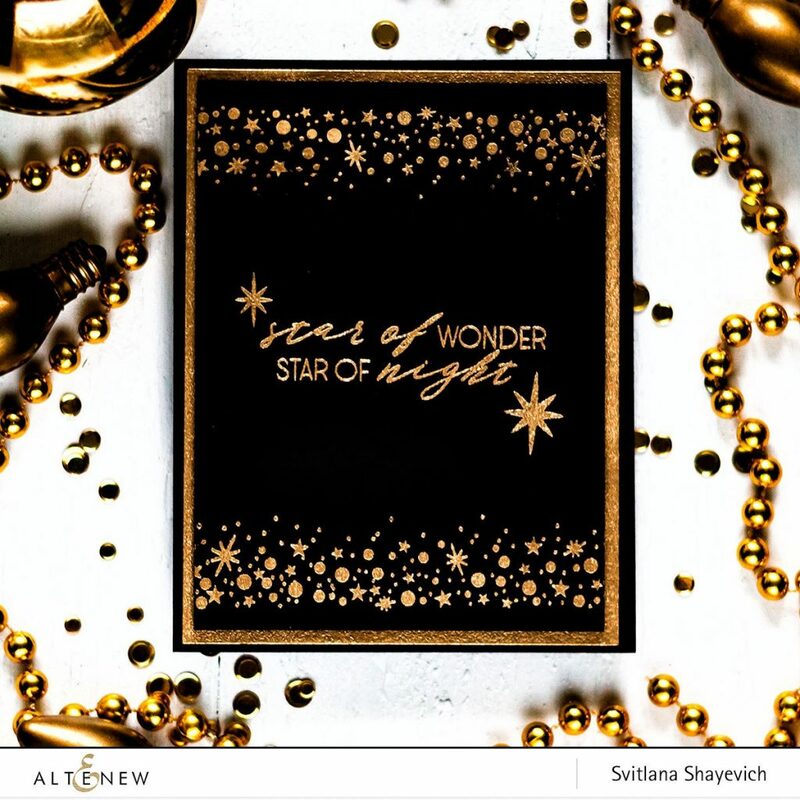 Love to win this altenew giveaway..great to make layouts from holidays. The Altenew line has some beautiful color and designs. Very fun! I love Altenew stamps. What a great prize package. Hope I win! A great collection! 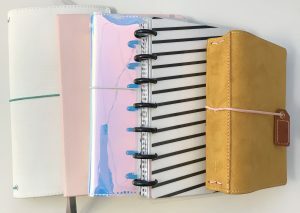 Perfect for so many creative projects! I love getting your e-mails in my in-box, so much creativity! Thanks for a chance to win! The flowers are just beautiful! And the gold, yep, it’s a great collection! I haven’t experimented much with coloring flowers but would love to. Looks like a fun collection. One of my favorite stamp companies. On top of good quality stamps with great images, they have great and reachable customer service. Way to go! Hope I can win it!! Hope I can win to try products from this company! I have not heard of Altanew before but looking forward to watching videos and reading everything I can! Beautiful cards. Oh my, I absolutely love altanew products. Would love to win this prize.